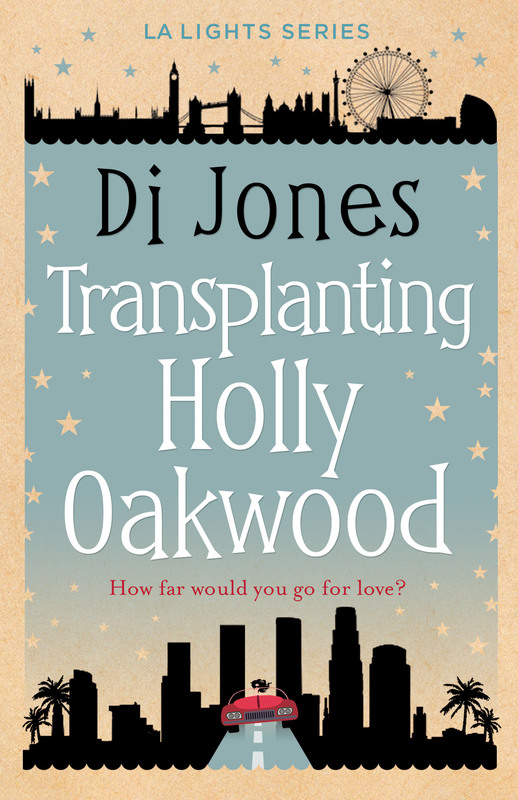 I’m pleased to announce my first ever blog tour, for my first ever novel, Transplanting Holly Oakwood. 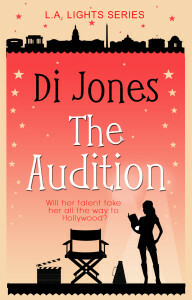 Organised by the lovely Samantha March of ChickLitPlus, the tour starts today and runs through until the 6th of May. Everyone who leaves a comment on the tour page at CLP Blog Tours will be entered to win a $20 Amazon gift card! 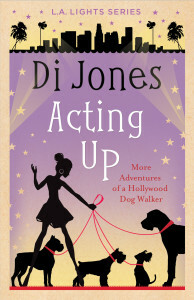 And anyone who purchases their copy of Transplanting Holly Oakwood before May 6 and sends their receipt to Samantha (at) ChickLitPlus (dot) com, will get five bonus entries. Here’s a rundown of the tour stops – I hope you’ll drop by and read the interviews, guest posts, and excerpts being featured on these blogs. For the duration of the tour, Transplanting Holly Oakwood is available on Amazon for the special price of 99 cents. 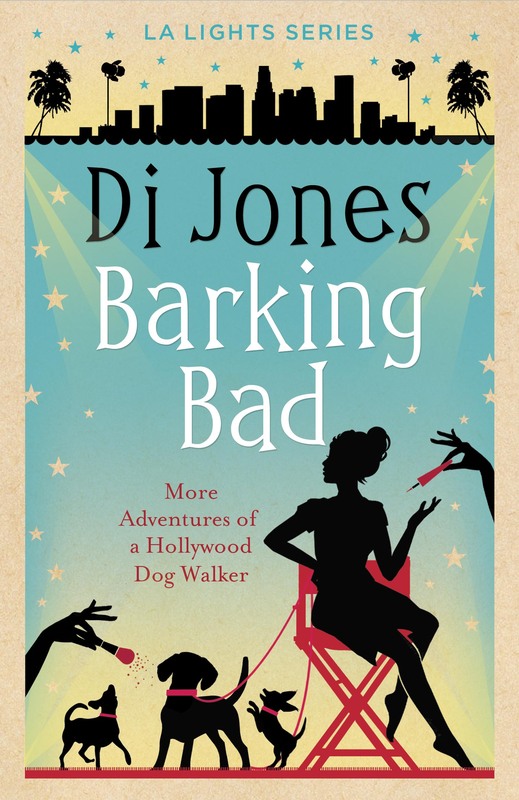 I hope you find it a fun and good value read. 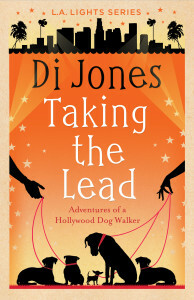 Finally – thanks to all my host bloggers – it’s a privilege to be featured on your pages.